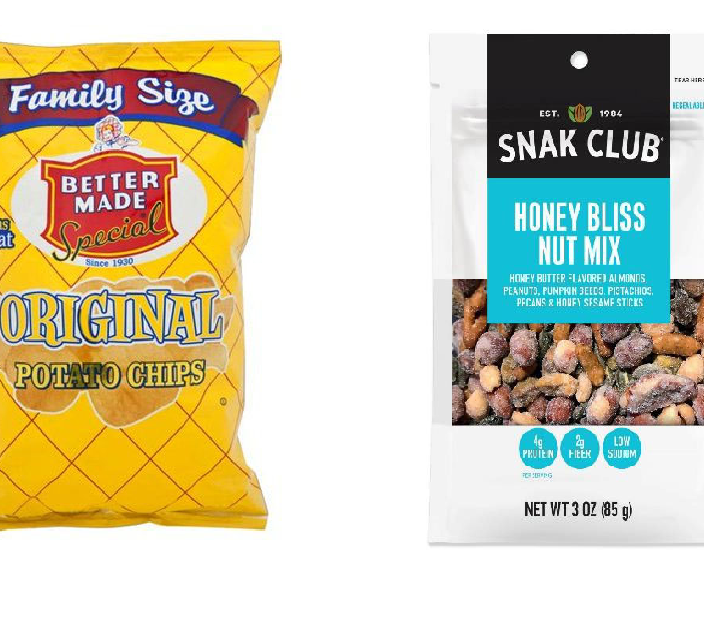 Allergic Living advises consumers to be aware that the USDA has issued warnings about two chicken nugget recalls. 1. 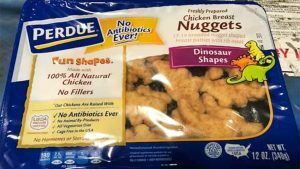 First, a milk allergy warning: The agency notes that Perdue Foods of Virginia has recalled about 16,000 pounds of Fun Shapes Chicken Breast Nuggets. 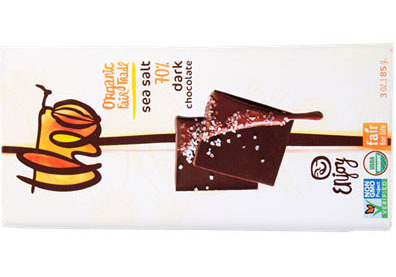 The products, with a “use by” date of March 11, 2019, contain milk, which is not declared on the label. 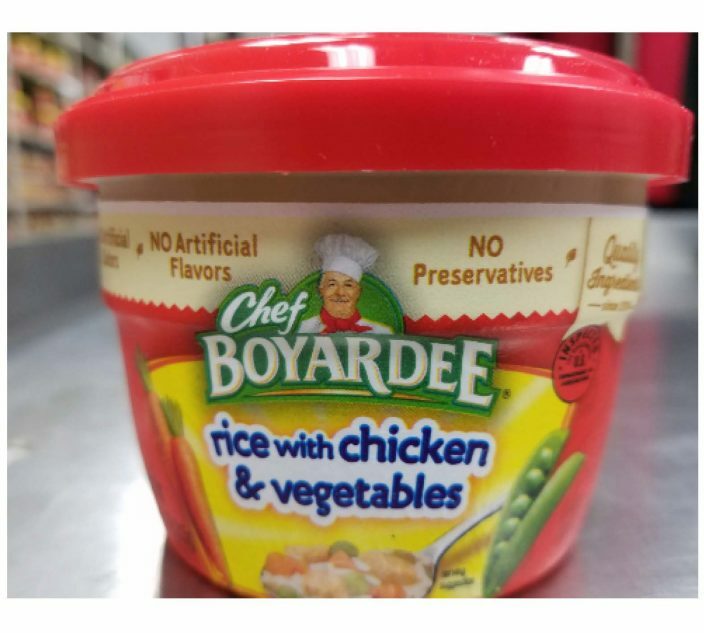 The company says incorrect labels were applied. The lot numbers are: 17009010 – 19009010. The nuggets had been for sale at retail locations in Connecticut; Delaware; Washington, DC; Maine; Maryland; Massachusetts; New Jersey; New York; Ohio; Pennsylvania; Rhode Island; Vermont; Virginia; and West Virginia. For more information on the Jan. 28 recall, see this USDA page. 2. 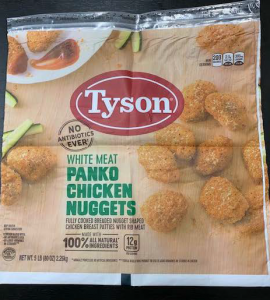 The second recall is a warning for rubber in a product: The USDA notes that Tyson Foods of Missouri has recalled more than 36,000 pounds of Tyson White Meat Panko Chicken Nuggets, due to possible rubber contamination, after the company received complaints of consumers finding rubber in the product. The frozen nuggets, which come in 5-pound, plastic bag, have a “use by” date of Nov. 26, 2019. The product code is: 3308SDL03. 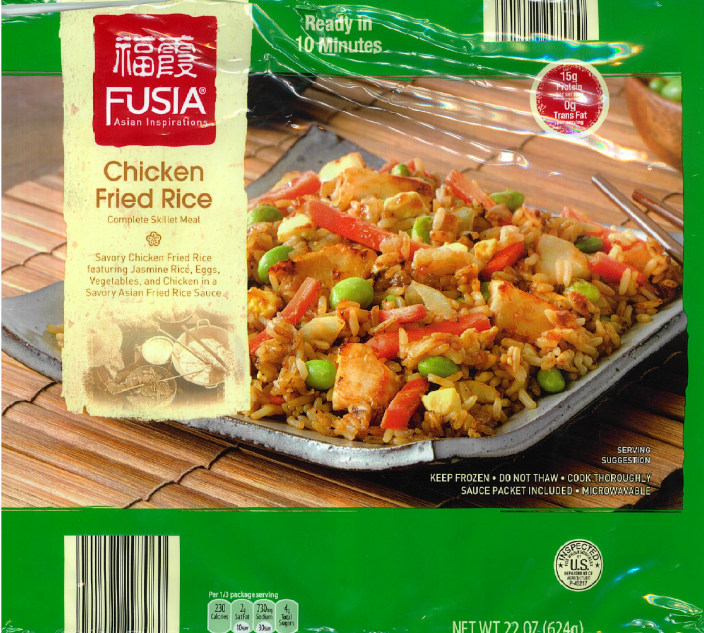 Consumers with questions about the recall can contact Tyson Consumer Relations at 1-888-747-7611. The nuggets had been for sale at retail locations across the United States. For more information on the Jan. 29 recall, see this USDA page.